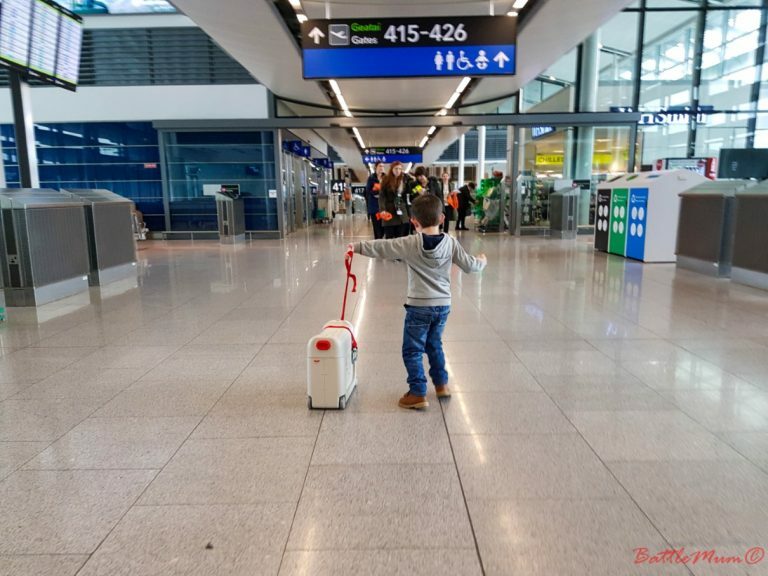 Now safely arrived and settled in Dublin, we were ready for the next, and final, part of our road trip in Ireland with kids part 3. 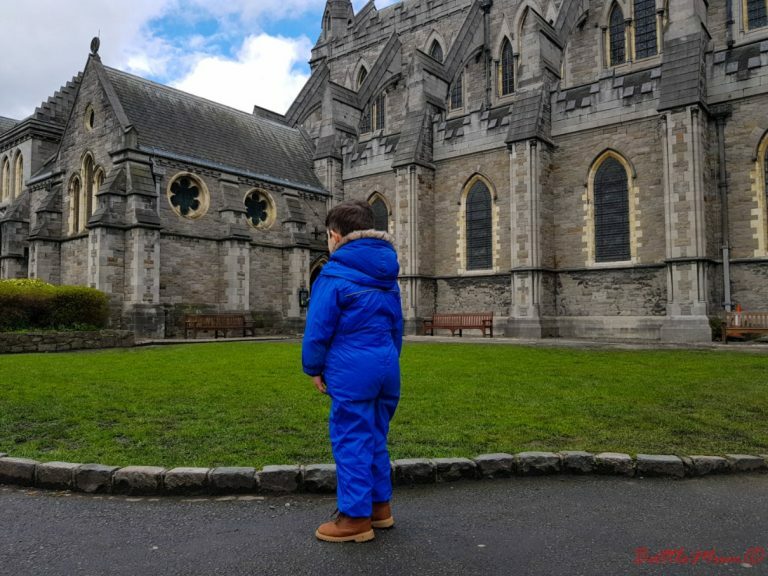 Although we had already done some great things together, and visited some of the best castles in Ireland to visit with kids, I was still looking forward to our time in Dublin. 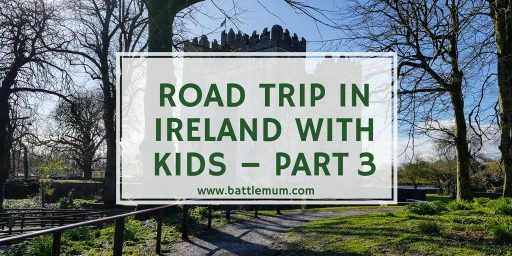 It was still going to be a hectic time, but I had a few things planned for BattleKid, to ensure he enjoyed the last few days of our time in Ireland. 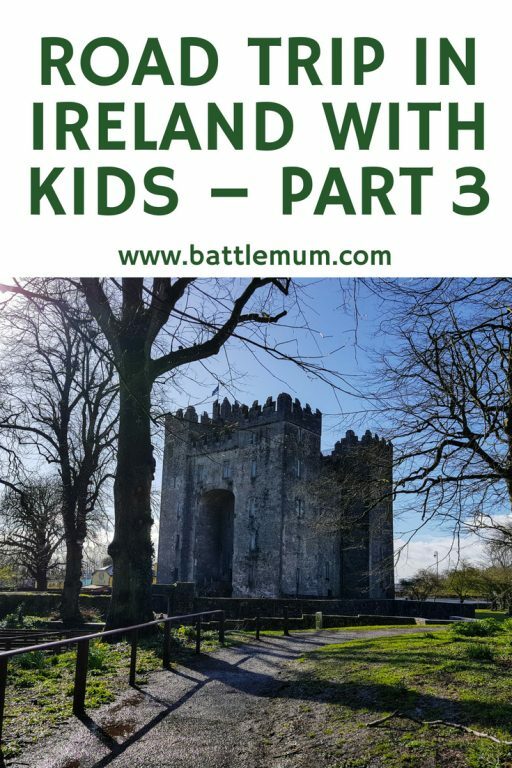 Not wanting to miss out on more time with his cousin, my sister and I had planned to head to Dundrum Shopping Centre to bring BattleKid and his cousin to the Funky Monkey Softplay. However, when we arrived, thanks to the awful weather we were having, it was full to capacity. There was a very long queue and one mother who was leaving said it was complete chaos inside. 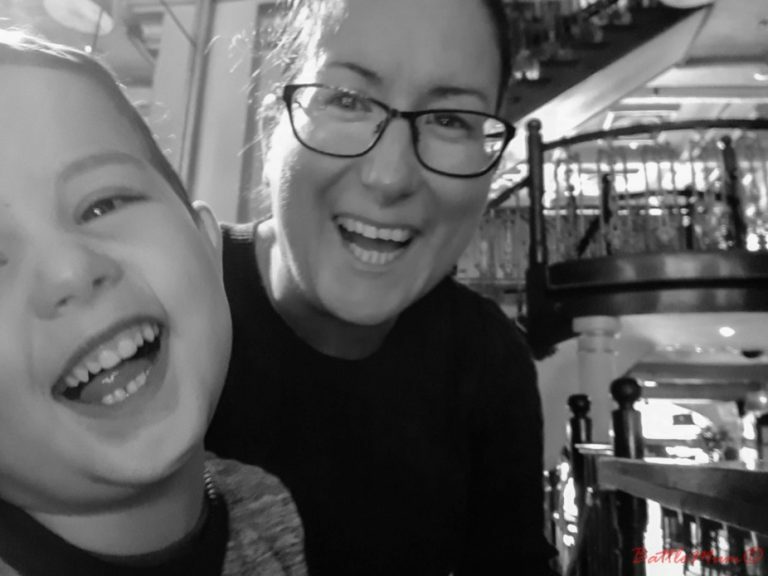 We decided to cut our losses and took them to Hamleys for a treat and then for a cake at one of the cafés. Our two other sisters had joined us and before we left, we popped into Penneys/Primark as I needed to get an extra bag to bring home all the shopping I’d already done. I parted ways with my sisters at Dundrum as I was heading across Dublin city to the Northside to catch up with the other half of our family, BattleDad’s side. We were meeting my parents-in-law at the Crowne Plaza Hotel for lunch and all of BattleDad’s siblings were joining us. I parked in the underground car park and met my father-in-law in the lobby. They were waiting in the restaurant at a set of tables. We were soon joined my all of BattleDad’s siblings and almost all their children as well. I wasn’t expecting to see my sister-in-law from Athy but it was a lovely surprise. We had lunch together and had a lovely time catching up with one another. More importantly, BattleKid got to see and spend time with his other grandparents. We left Blanchardstown just after 4pm and stopped into Citywest shopping centre to pick up some final food bits that I would be bringing back to Portugal with us. 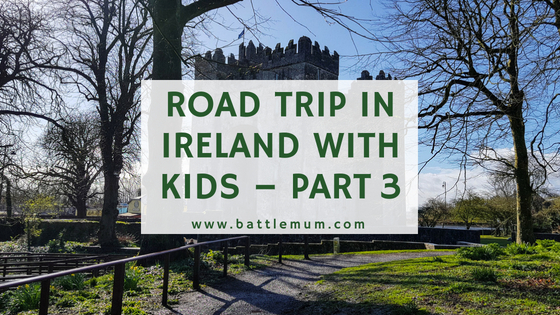 It was great to get it out of the way as BattleKid and I had a day out in Dublin planned for the next day. It also freed up Wednesday morning for some final fun before we left to head home to Portugal. After dinner with my sister, I got BattleKid into bed and spent some time catching up with both my sister and her partner, A. He is from South Africa and we are all hoping to visit Kruger National Park in August 2019 together, so they were showing me some of the camps and accommodation they have stayed in before. I got to bed around 10pm with my alarm set for early, again. BattleKid and I were up just after 7am and once washed and dressed we headed to Citywest again, this time to catch the Luas into Dublin City centre. We would be spending the day as tourists in my hometown and I was really looking forward to it. 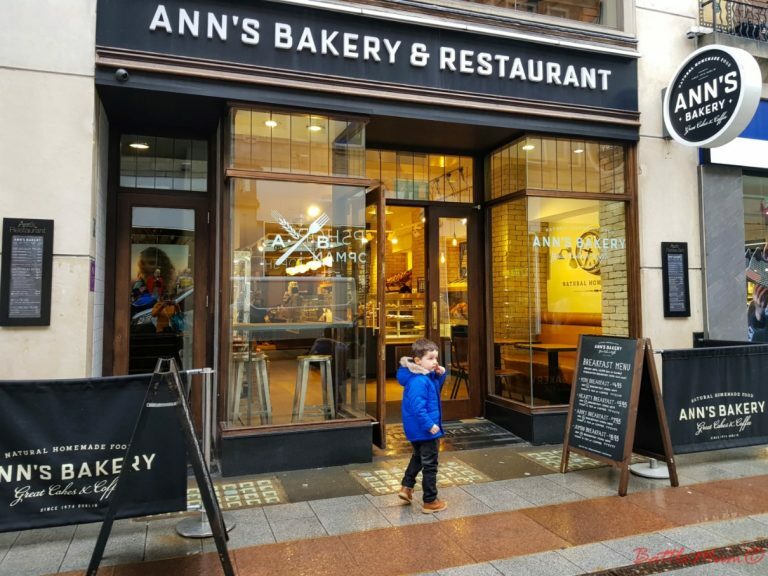 We got off at Jervis Street and made our way through the shopping centre to the first stop of our day, Ann’s Bakery. Breakfast in Ann’s is a family tradition anytime we are in or around Henry Street early in the morning. I got a small breakfast and BattleKid thoroughly enjoyed his sausages and toast. Before leaving Ann’s we visited the toilets and got our waterproofs on, just in case. Then, we headed for O’Connell Street to find the hop on hop off bus that forms part of the Dublin Pass. I was lucky enough to be collaborating with Dublin Pass during our time in Dublin and they kindly gave us one-day passes to enjoy Dublin City. However, I made a mistake and headed for the Green Hop On Hop Off bus. Thankfully the driver didn’t take offence that I was on the wrong one and kindly pointed us in the right direction. Back up to the top of O’Connell Street and we ended up having to visit the office as the driver couldn’t scan the barcode on my phone. Finally, we were on a Red Hop On Hop Off and taking a tour of parts of Dublin City. Now, I’ll be honest and say BattleKid wasn’t that interested. We were on the top deck and he looked over the side for a while but got bored, so I gave him my phone to watch some Hopster. I, on the other hand, thoroughly enjoyed it listening to facts about the buildings we were passing. We alighted at Christchurch as we were heading for Dublinia, the Viking and Medieval Experience. I had visited it when I was younger, a lot younger. And I realised it has changed considerably. When I first visited it was underground and there was a working Viking village with actors playing the part of the villagers. I remember it being rather cool. To my disappointment, not BattleKid’s, the village is gone. It has been replaced by three floors with exhibitions on Viking Dublin, Medieval Dublin and Excavating Dublin. BattleKid enjoyed some of the displays but I do think it is better for children older than 4 years of age. As part of your entry into Dublinia you have the chance to climb St Michaels Tower but I decided not to with BattleKid. Instead, we were going to go into Christchurch, another site I haven’t visited since I was young. However, someone decided they needed the toilet and so our visit to Christchurch never happened. I knew there was a hotel just down from us but I soon discovered it was closed for renovations. Panicking, I wasn’t sure where I could take him. But we soon found ourselves at the other end of Dame Street and across the road from the scene of BattleDad’s and mine first date, the Mercantile Pub. So, I decided we’d go in for a cold drink and use the toilets there. I got an apple juice and a rock shandy and I must admit it felt very strange to be back there after nearly 18 years. I knew BattleDad was at home working, so I took a chance and we face-timed him. He was very surprised when he learned where we were. From the Mercantile, BattleKid and I walked through Temple Bar in search of the Hard Rock Café, also closed for refurbishment. We walked across the Ha’Penny Bridge and past the location of mine and BattleDad’s first apartment together, stopping for a quick picture. At this stage a little person was starting to get tired, so we headed for home, again on the Luas. BattleKid had been so good and seemed to enjoy the day, even if it was a little boring for him. Once we were back in my sister’s house, I got us mostly packed and we had a chipper takeaway in my other sister’s house. The smoked cod and batter burgers were to die for. I really do miss them! Another early night for us, our last night in Ireland for a while. When we were in Portland, we visited the Children’s Museum and were very impressed by it. 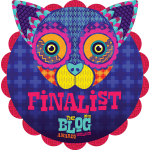 So, I checked out whether or not there was something similar in Dublin and found there was. 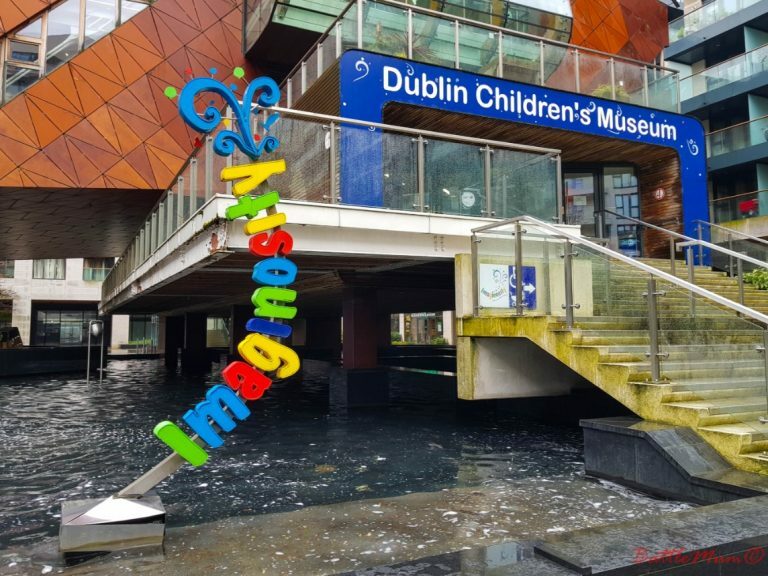 However, you have to book in advance, and thankfully I’d managed to book an early session at Imaginosity for our last morning in Dublin. So, after breakfast, BattleKid and I made our way to Sandyford, but it took me nearly 20 minutes of driving around to find the car park suggested on their website. It is quite hidden and hard to spot if you are not a local or know the area. 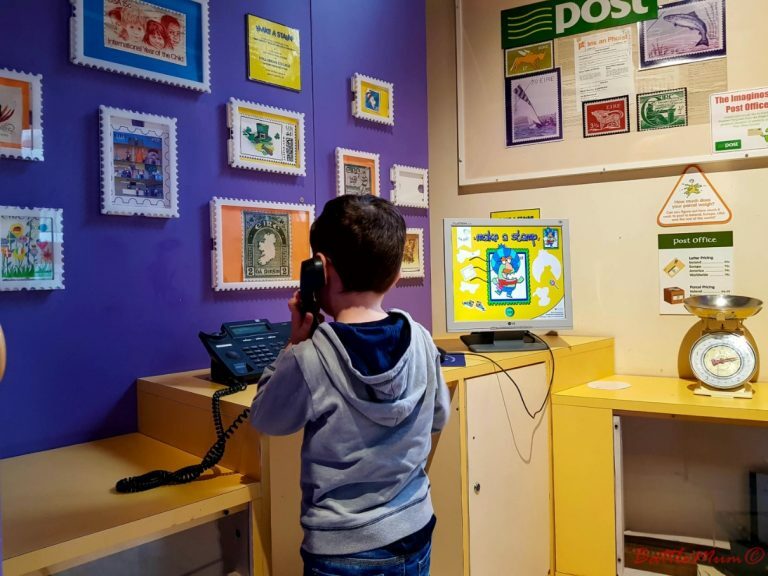 Eventually I found it and we quickly made our way to Imaginosity, Dublin’s Children’s Museum for our two-hour session. Well, it was exactly what I was hoping for on our last morning. Somewhere for BattleKid to be a kid. And he thoroughly enjoyed it. While at first I thought it unusual that you have to prebook your session, I soon realised it’s a great idea as it keeps numbers in check and means no specific area of the museum is overcrowded. There was plenty of room for everyone and no-one was fighting over toys. 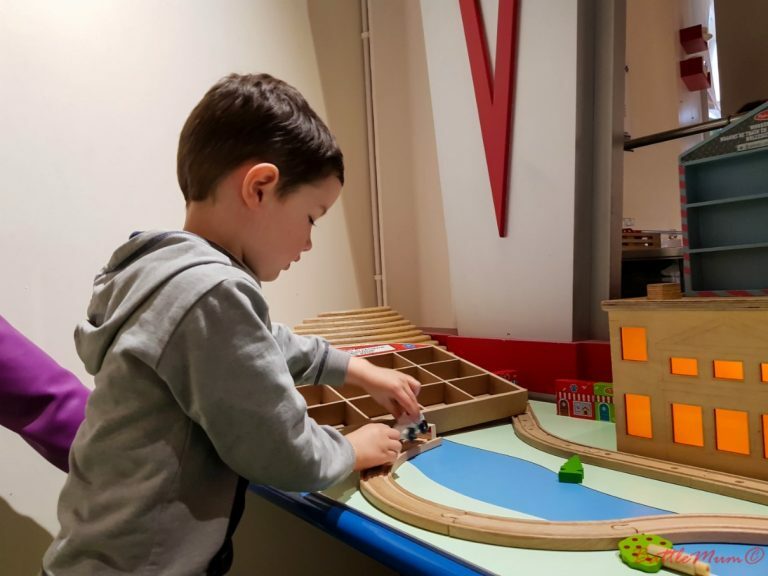 BattleKid made a beeline for the train table and I had to drag him away from it so we could explore more of the place. We did our shopping, BattleKid served me burgers and chips in the diner, and he explored the exercise and health section. Before we knew it, it was time for us to go. It was a great way to end our road trip in Ireland over Easter. After Imaginosity, we headed back to my sister’s house for some final packing before we said our goodbyes. We picked up my middle sister who was coming to Portugal with us for a few days and just after 2pm we headed for the airport. Our journey home was uneventful, and we got a chance to check out how the BedBox from JetKids works during our flight. We had a brilliant 10 days in Ireland, got to see some great castles, animals and even played as children are meant to. 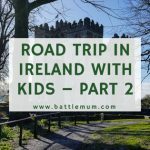 And we’re already in discussion with BattleDad about another Irish road trip within the next two years! If you’d like to know how you too could visit Ireland and what itinerary to plan, why not read my post, How to Plan a Magical Trip to Ireland. The children’s museum looks awesome! I’ve always wanted to visit Ireland, thanks for all the tips on where to go! I’ve never been to Ireland but would love to. It sounds like Dublin has so many amazing things to do, for both adults and children. I love Dublin, but only been prior to having children so a very different experience. There is lots to do with the, we must go! I LOVE Ireland! I’ve only been a few times but it was gorgeous – and I spent my time in Dublin doing everything touristy I could [guiness, finding Molly Malone]. Now I want to go back! It looks as though you had a wonderful trip. 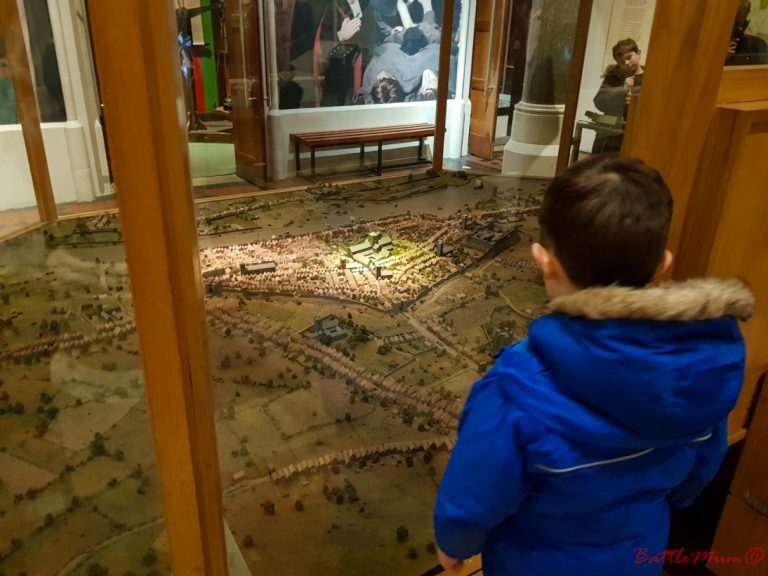 I’ve never visited Dublin but it’s on my list and I’m sure my grandsons would enjoy the Viking and Medieval experience. Lovely to read your road trips with the family. I never been to Ireland but would love to visit it soon. Sounds like a great road trip. Beautiful photos here and the museum sounds amazing. Dublin sounds like a very interesting place to visit, lots of history! My kiddos probably wouldn’t be interested in it either but sounds fantastic. Seems like you guys really had much fun. Ireland is definitely in my bucket list.